Discover more and win more! 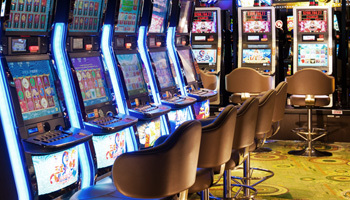 Small bets and big payouts are the main attractions of slots. In Mocha, the wager for slot machines is as low as HKD10￠. Whether you are a casual player or a high roller, you will find your favorite slots in a variety of denominations. Betting in Mocha is quite different compared to other casinos. Mocha creates an air of privacy and exclusivity and offers everyone an excellent alternative for those looking for something extraordinary. 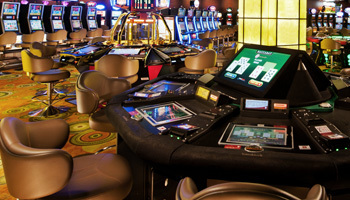 The most popular electronic table games at Mocha include Baccarat, Roulette and Sic Bo.